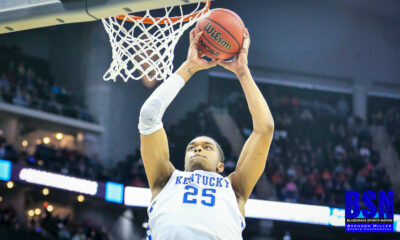 CATS show moxy and toughness in the Swamp to down the Gators 65-54. Down 11 in the 2nd half, the CATS stayed calm and D’d up to get the win. With the win, the CATS move to CATS 18-3, 7-1 in the SEC. P.J. Washington continued his leadership of the CATS as he continues to develop his vast potential with his 3rd straight Double-Double with 15 and 12. 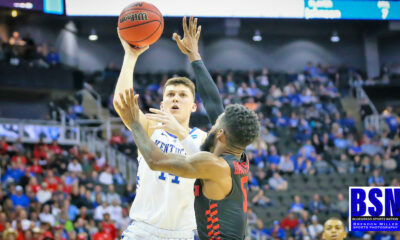 The dynamic duo of Tyler Herro and Keldon Johnson again led the CATS on the perimeter with Herro leading the scoring column with 19 and and Johnson kicked in 10. Emmanuel Quickly added seven from the bench with Ashton Hagans controlling the offense for six. Defensively the CATS continue to grow, and was the key to the run to end the game and get the win!! 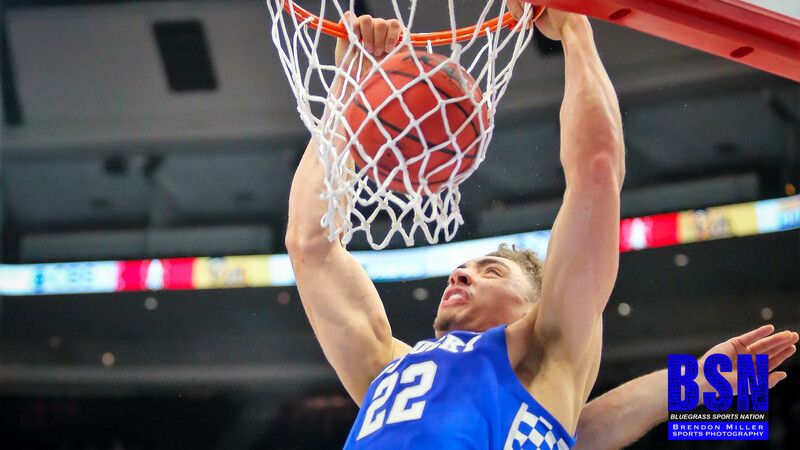 The CATS return home on Tuesday Night as South Carolina comes to Rupp. 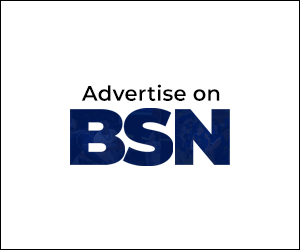 Bluegrass Sports Nation will bring you our normal extensive coverage!!! !